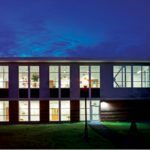 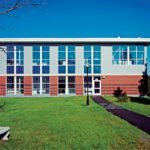 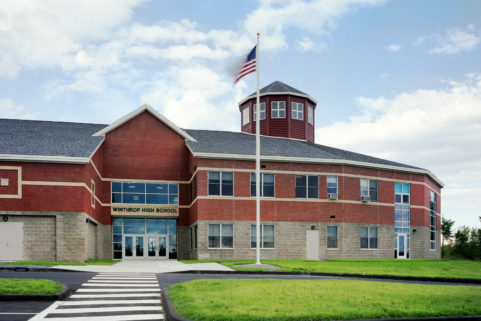 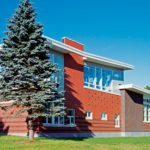 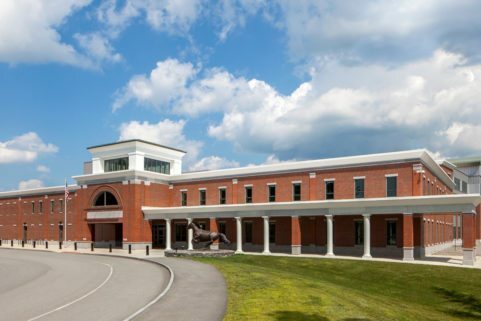 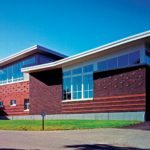 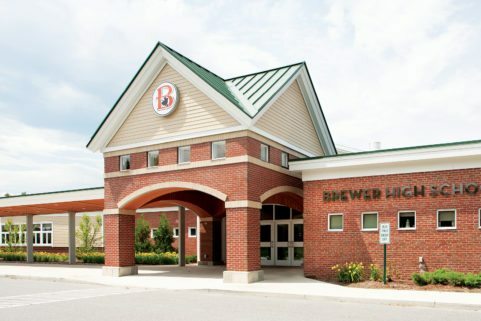 This two-story 14,000 SF, addition to Belfast Area High School transformed the image of the school into a modern, creative learning environment. 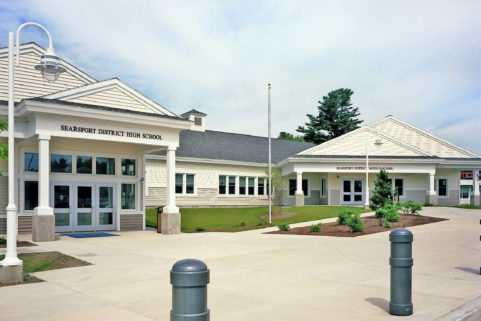 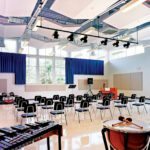 The locally funded addition replaced a temporary wood-framed structure that served as the band room, the new room features acoustical cloud panels and a 1-1/2 story height with adequate space for practice and small performances. 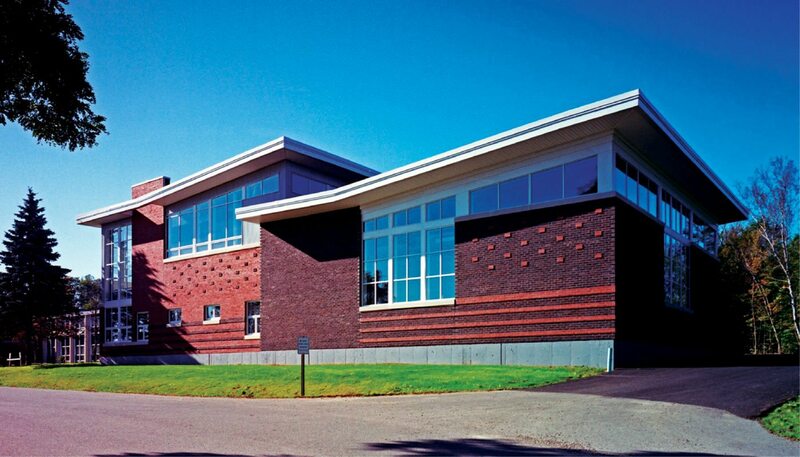 Practice rooms, instrument storage, music director space, and restroom facilities are adjacent. 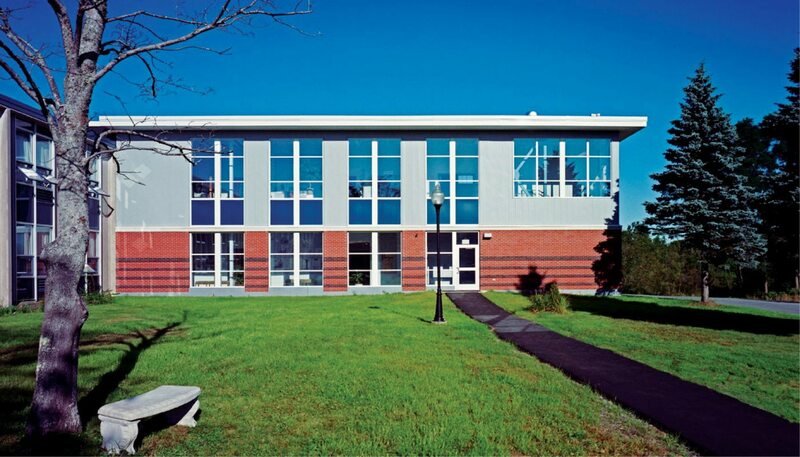 The remaining first floor has two other specialized classrooms for chorus and theatre. 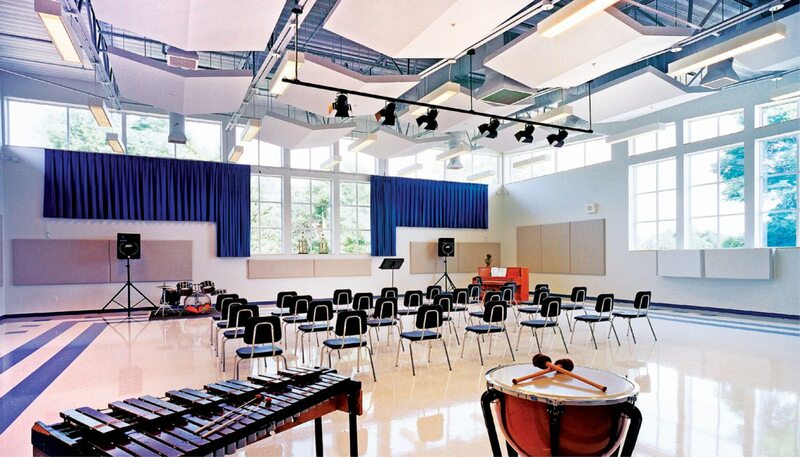 They share a green room and prop and storage areas, and can be used for rehearsal and recital. 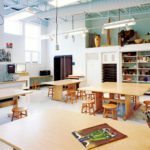 The second floor of the addition also allowed for the relocation of the dedicated art studios into one wing of the building, designed specifically to meet the program needs. 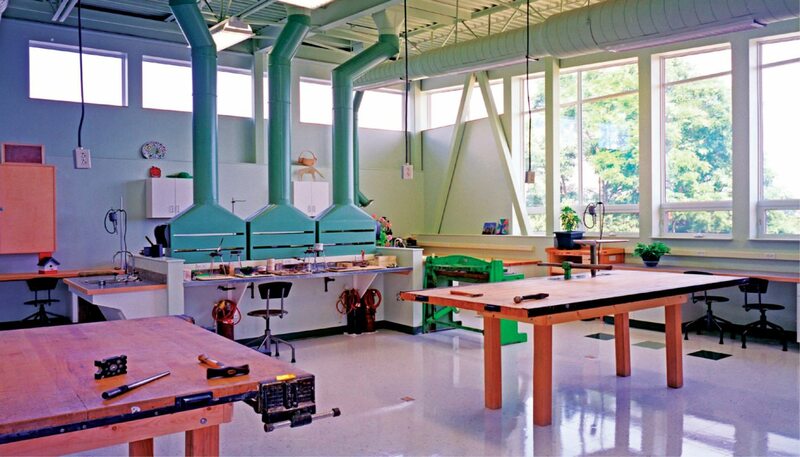 The 3D Art Studio has specialized sinks and kilns for clay. 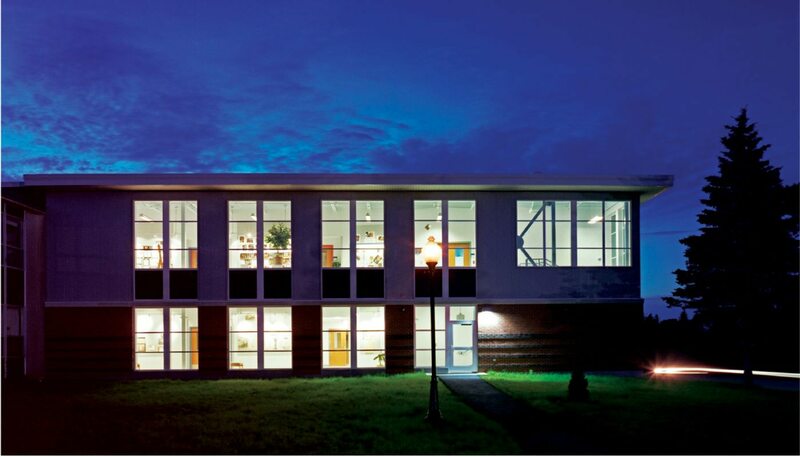 The 2D Art Studio has a darkroom for enlarging, developing and processing film. 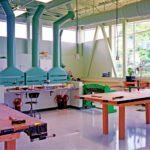 The Crafts Studio has specialized hoods for soldering and casting jewelry, and a metal/wood workshop with ceiling mounted electrical drops for crafts of all types. 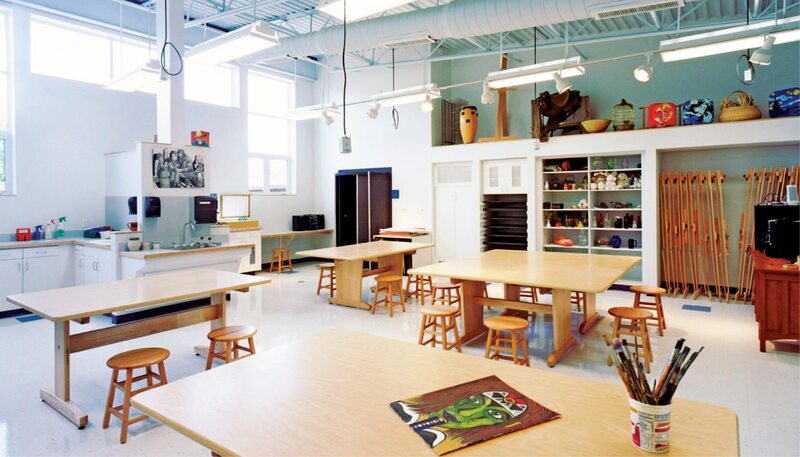 Specialized storage is built into all sides of the art studio spaces. 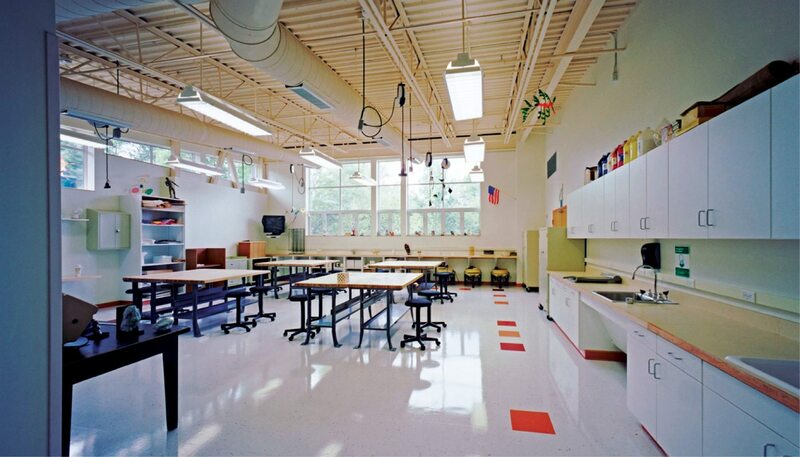 An enlarged corridor provides added use as gallery space and awards recognition areas. 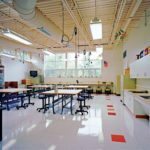 WBRC worked with teachers and students in programming the addition, creating a highly functional environment. 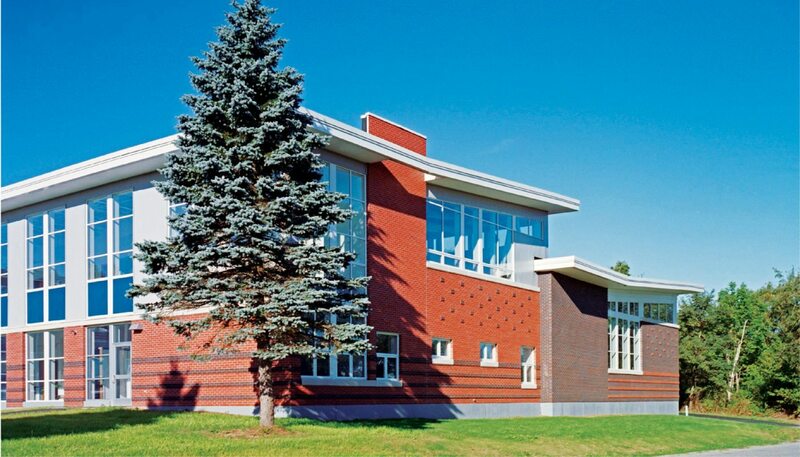 The new addition has increased student interest and enthusiasm in the arts.